Provoleta is a simple dish, but it makes a wonderful appetizer to start off a meal from the grill. The cheese develops a nice smoky flavor and is delicious spread on grilled toast. Provolone cheese tends to keep its shape when it melts, which makes it easier handle on the grill, but certain types of queso fresco that are used for frying ("queso para freir") would also work well. 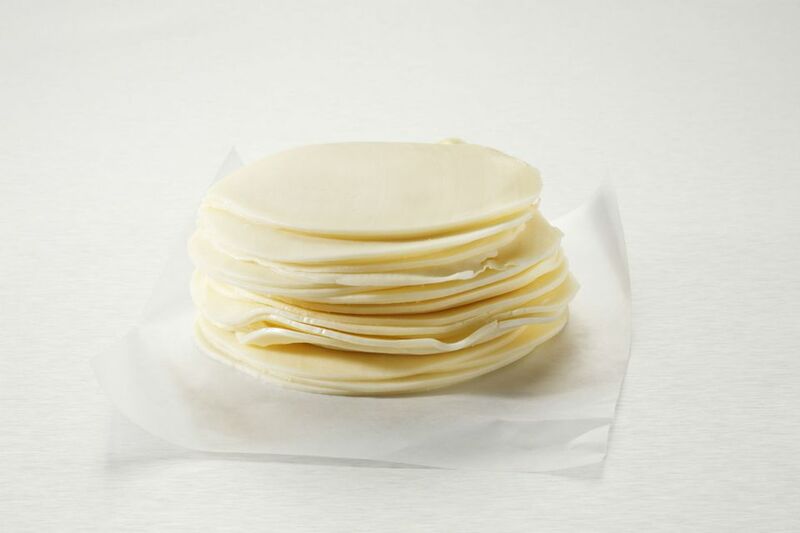 Ask for thick (1/2- to 1-inch) slices of provolone at the deli counter of your grocery or cheese store. Serve this cheese warm with grill-toasted bread, an assortment of olives and grilled chorizo. Place the cheese slices in a shallow dish and drizzle the olive oil over them. Turn the slices so that each side is coated with oil. Sprinkle the cheese with the salt and oregano, and red pepper flakes if desired. Place the cheese in the freezer while you prepare the grill. Fire up the grill and when the coals are coated with ash or the gas grill has reached a high temperature, brush the grate with a generous amount of olive oil to help prevent sticking. Place the cheese slices directly on the hot grill and cook for about 2 minutes on each side, or until the cheese is hot and slightly browned but still holding its shape. Remove the cheese to a plate. Brush the bread slices with any remaining olive oil left from the cheese marinade. Grill the bread slices until they are slightly toasted. The grilled provolone can be served with or, if desired, on the toasted bread. This delicious, cheesy starter calls for wine. Which color, you might ask. With cheese you can drink either red or white -- just as long as it's dry. Since this is an Argentinian appetizer, there's nothing better than an Argentinian malbec or malbec/syrah blend. These wines are relatively inexpensive but deliver bunches of complexity. This is Argentina's signature grape variety and a great bang for the buck. Other red choices are syrah, which has smoky tones; or an Argentinian or Spanish tempranillo. If you prefer white, try torrontes for an Argentinian adventure. Spanish whites will reward you with a multitude of subtle, crisp flavors. Check out an albarino, a verdejo or a godello.